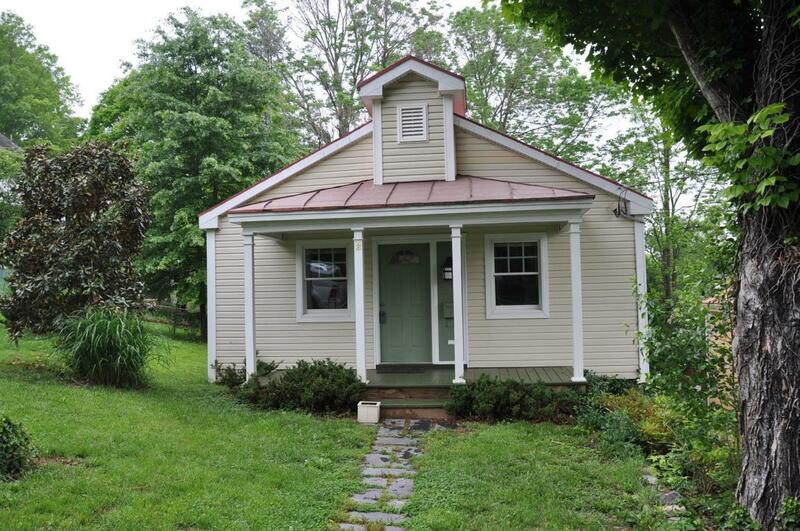 Neat 3BR,1BA ranch in a convenient, Lexington city location. Large, bright open kitchen/dining combo with access to private deck at rear.Home was totally gutted & renovated in 1985. Perfect starter home or rental investment. Close to schools, shopping and dining out.